“We have learned a lot about Peter in the last month through your visits, notes, posts and tweets — that he was a mentor to some, a colleague to others and a friend to all,” the statement continued. “This has brought us great comfort, and we thank you for your time. 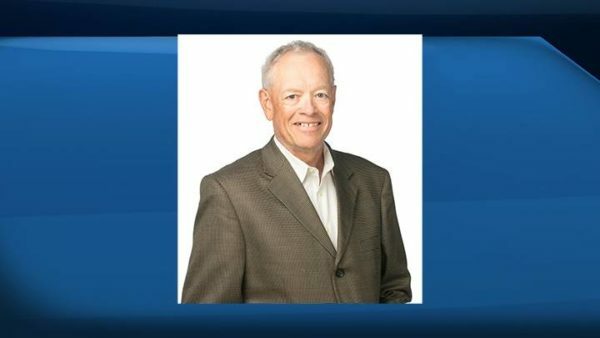 “To say Peter will be profoundly missed seems insufficient and doesn’t truly capture his impact on all of us,” said John Vos, director of talk and talent at 770 CHQR. Miss hearing Peter who was a fixture on QR/Ched. He had quite the career……RIP Peter!